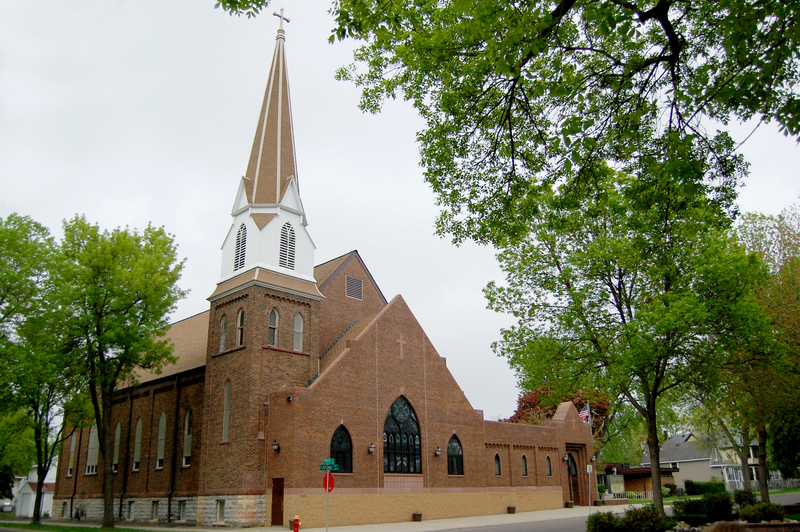 Sunday worship services at St. Stephanus are held at 8:00 and 10:30 AM (or 9:30 AM during the summer months). The 8:00 service is a more traditional Lutheran Service, following the a traditional liturgy, often taken from the Lutheran Service Book. The 10:30 service features music and liturgy led by our Worship Band. Both services last approximately one hour. Visitors are sometimes concerned about what to wear. There is no Sunday dress code! Just dress comfortable, but respectfully to worship God. Children of all ages are welcome and encouraged to participate in worship services. A nursery (unattended) is available for parents of small children. Our second service often offers a children's message during the service. We encourage families to stop at our children's worship area in the narthex to pick up an activity bag or clipboard for young children who might need help participating in worship. Sunday Morning Education Hour is from 9:15 to 10:15 each Sunday through the school year. Sunday School classes are available for children Preschool through 8th grade. Our Youth Group offers Bible Study to high-school students. One or more Adult Bible Classes also meets during this time.